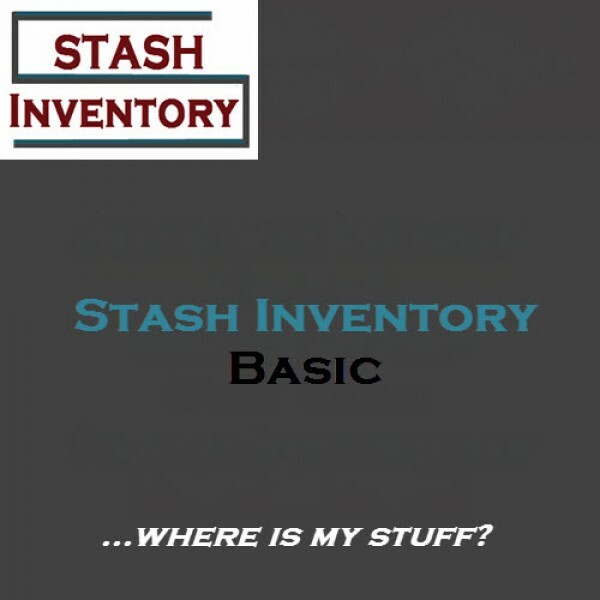 Stash Inventory provides an engine for the basic tracking of various types of inventory. Many sewing enthusiasts use STI to provide a view into the amount and location of their fabric, notions and other important items. Others use this same basic engine to track items from fishing lures to duck decoys, or dishes to dolls. 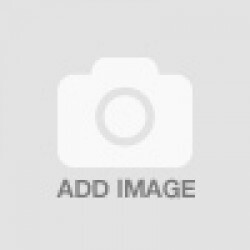 Only one engine is needed to support any number of inventory types.